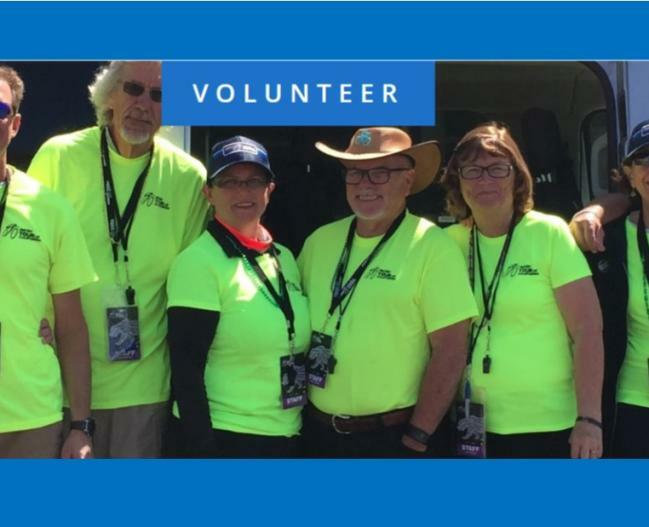 VOLUNTEER FOR AMGEN TOUR OF CALIFORNIA STAGE 4 FINISH MAY 15! 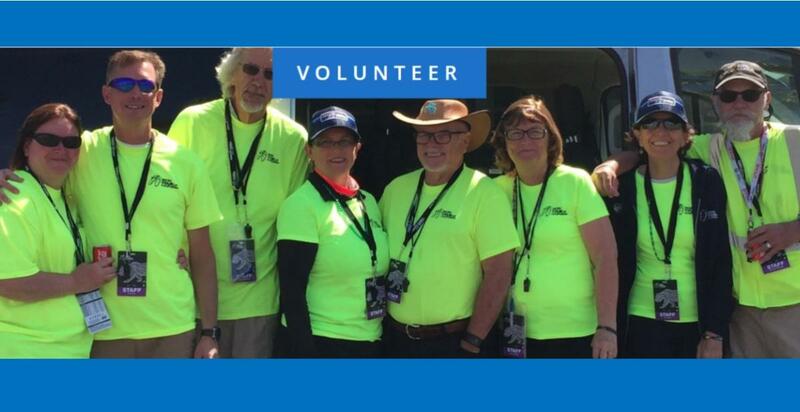 Be a Volunteer for AMGEN TOUR OF CALIFORNIA Stage 4 Finish! The Stage 4 Finish will be held here in Morro Bay May 15, 2019. Many volunteers are needed to make this event a success. You don't have to live in Morro Bay to participate. Help out and see the race up close! The AMGEN Tour of California is a Tour de France-style cycling road races created and presented by AEG. The race challenges the world's top professional cycling teams to compete along demanding courses that traverses hundreds of miles of California's iconic highways, byways and coastlines each spring. The teams chosen to participate have included Olympic medalists, Tour de France contenders and World Champions, and award important, world-ranking points to the top finishers.